Last year we fulfilled a daydream that had been with us for a very long time. We found our home base, our headquarters, and a space of our own. Our new headquarters, located under a bridge on Washington Boulevard, continues to grow and offer a space for so much of what Commonplace does. 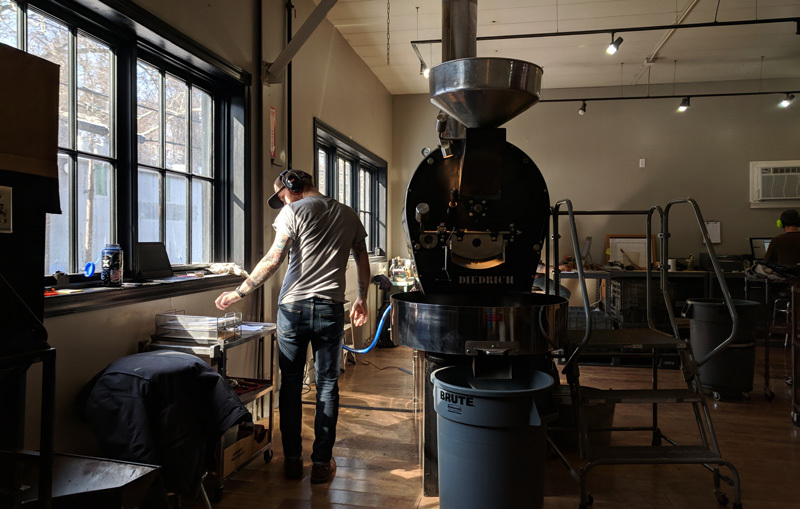 It’s where we roast coffee for both our own shops and our wholesale customers. It’s where we fix espresso machines, have staff get-togethers, and teach people about coffee. 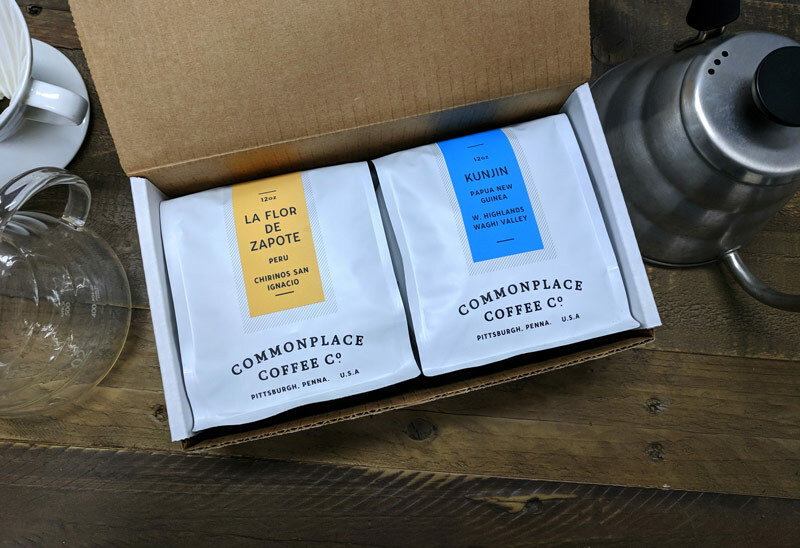 Our goal is to continue to use and develop this space in such a way that it not only serves our needs but also allows us to foster the Pittsburgh Coffee Community and be a tangible support to cafes and coffee programs in the area. We’re excited to see what it will mean for collaborations, future projects, and local events. And hey, maybe at some point we’ll realize another dream of our founder TJ and have extra motorcycles sitting around ready for a quick ride.